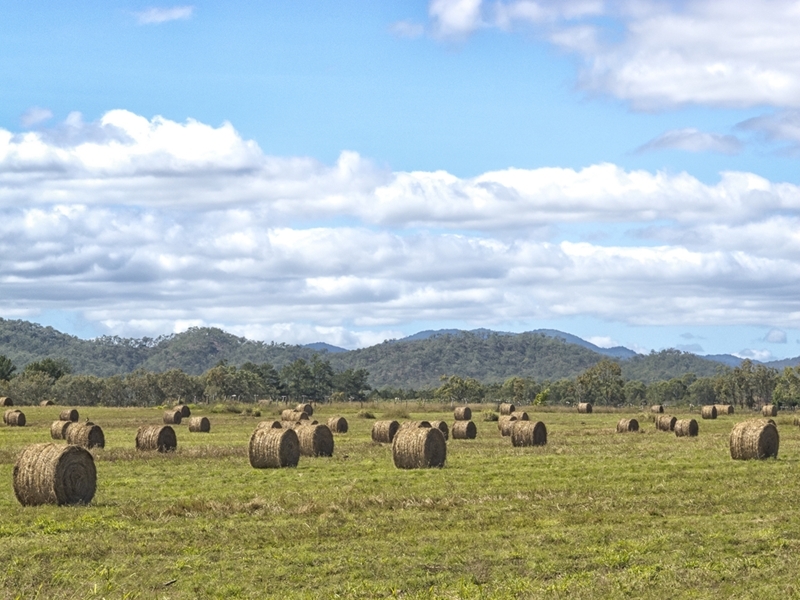 Australia is a country with an important agricultural sector. Aside from providing jobs, the industry plays a key role in our national economy, with the Department of Agriculture reporting that the sector's export revenue is more than five times its percentage of GDP, and that farm exports comprise roughly 10 per cent of goods and services traded. In fact, the industry has grown hugely over recent decades, with a production value of $30 billion in 2011-2012, more than double what it was in the 1980s. Part of the agricultural industry's success, even in the face of uniquely Australian obstacles such as severe draughts, has been its focus on improving productivity. The ability to create more of a certain product while lowering costs is always going to be valuable, and the secret to this is identifying and eliminating any workflow deficiencies. Here are two technological examples. Level measurement systems allow workers to precisely calculate the capacity of a silo, improving accuracy, saving time and limiting risk. Agricultural is always going to remain something of a traditional business. There are many aspects of the industry that have been largely unchanged for generations, but that doesn't mean new pieces of equipment can't improve certain processes. The 21st century is here, and by embracing technology, farmers can enjoy far greater levels of productivity. This is especially true in areas such as measuring or weighing produce, where precision is relevant and there's a definite limit to human ability. For example, level measurement systems allow workers to precisely calculate the capacity of a silo, improving accuracy, saving time and limiting the risk associated with manual estimations. The right technology can streamline process and improve agricultural productivity. While many types of agricultural technology are focused on improving efficiency in basic processes, there are also several vital pieces of preventative equipment. These are used to limit potential exposure to a disaster such as a contaminated batch of produce. Inconsistency in quality control can have a huge impact on a business's reputation, but the worst case scenarios can be far worse. A typical example is the contamination of a food product by a piece of metal or plastic, which can be hazardous to consumer safety and expose agricultural companies to significant legal ramifications. Machines such as tramp metal detection systems and X-ray units help to ensure quality control, and avoid any nasty surprises for you and your customers. To find out more about the technological options available to improve agricultural productivity, contact the SRO Technology team today.